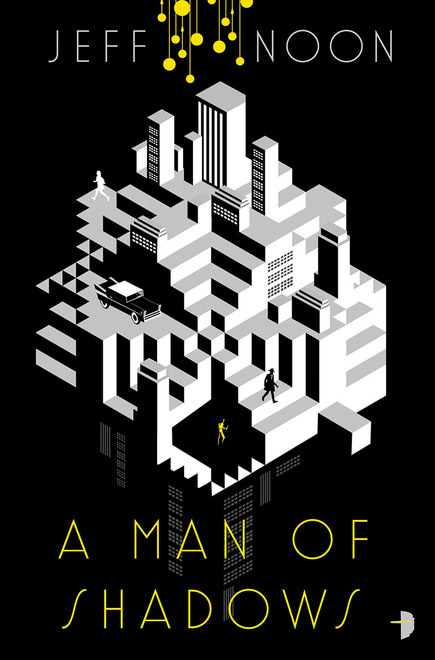 Jeff Noon, author of the 1993 Arthur C. Clarke award-winning Vurt (1993), returned after too long an absence with A Man of Shadow last year, which Warren Ellis called “superb… one of our few true visionaries,” and Adrian Tchaikovsky said was “A disturbing and bizarre journey by one of the great masters of weird fiction.” The sequel, The Body Party, arrives next month from Angry Robot, continuing the tale of a P.I. in an weird and inverted city. In a city dissolving into an infected sprawl of ideas, where words come to life and reality is contaminated by stories, John Nyquist wakes up in a room with a dead body… The dead man’s impossible whispers plunge him into a murder investigation like no other. Clues point him deeper into an unfolding story infesting its participants as reality blurs between place and genre. Only one man can hope to put it all back together into some kind of order, enough that lives can be saved… That man is Nyquist, and he is lost. 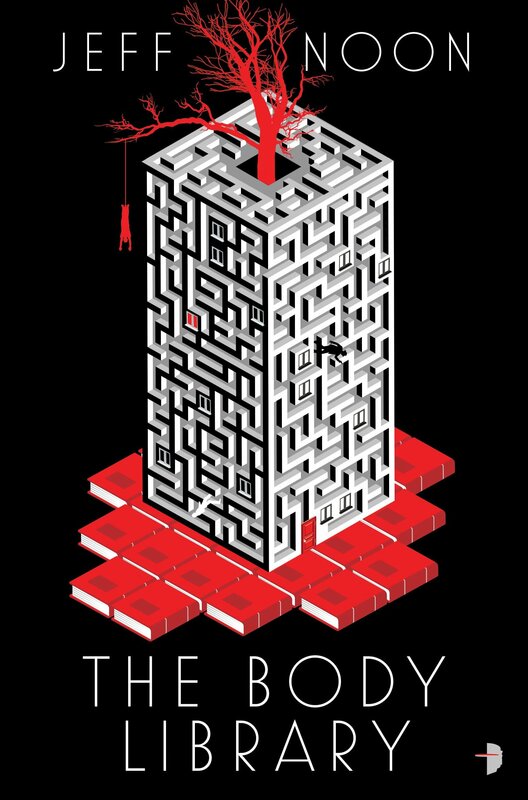 The Body Party will be published by Angry Robot on April 3, 2018. It is 384 pages, priced at $12.99 in trade paperback and $9.99 for the digital edition. The cover design is by Amazing15. Read Part One here.